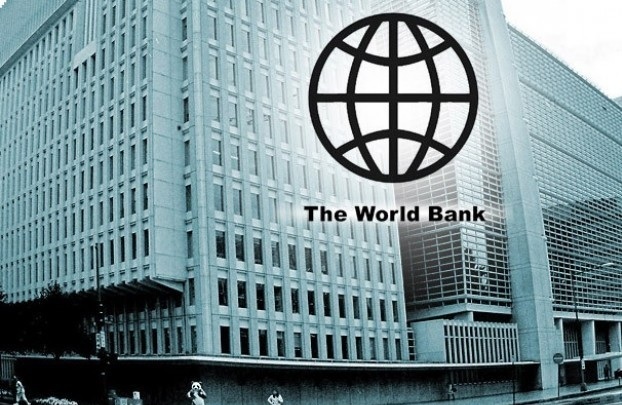 The Board of Executive Directors of the World Bank approved today a US $ 100 million related to Modernization Policy in Financial Sector of the Republic of Albania. The loan aims to strengthen the financial regulatory system and supervisory regime and mitigate the vulnerability of the banking and non-banking sector. The loan supports the Government's reform agenda by addressing key challenges of the financial sector. A developed financial sector contribute better to the stability, reduces the impact of financial crises, which can have severe consequences on economic development. Specifically, the loan supports reforms in three broad areas. The first area focuses on strengthening the regulation and supervision of the private sector and to improve financial safety net. These efforts are expected to improve the preparation of banks to cope with crises and improve the framework of deposit insurance. The second area supports the resolution on bad loans. As a result of these measures, the proportion of bad loans is expected to fall significantly until the beginning of 2015. The reduction of bad loans will protect financial stability and will better enable banks to meet loan requests. The third area focuses on strengthening the regulation and supervision of non-bank financial institutions. Seeks to strengthen the operational independence and the capacity of the Financial Supervisory Authority, allowing it to regulate and supervise non-bank financial institutions (NBFIs) in the most effective manner. The authorities are committed to continue a series of short and medium term reforms to promote the development of the financial sector. These reforms include activities that will further contribute to financial stability, the development of financial markets, to improve financial inclusion and improving the organization's financial reporting. The World Bank Group will support the authorities in implementing these reforms. Albanian authorities on financia sector have undertaken important reforms to mitigate the vulnerability of the financial sector, says Mike Edwards, Senior Financial Specialist of the World Bank for Europe and Central Asia and the leader of this project. "We are encouraged by the commitment of the financial sector authorities to proceed further and deepen reforms to improve the management and resolution of bad loans to under deposit insurance, the development of the insurance market, the management of public debt, regulatory framework and supervisory for investment funds. "